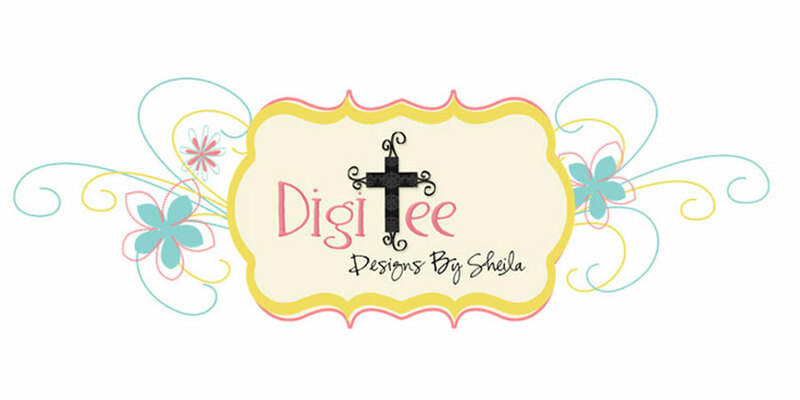 DigiTee Designs By Sheila: Furry Friends- Kitty Newest Release At Pixel Scrapper!!! 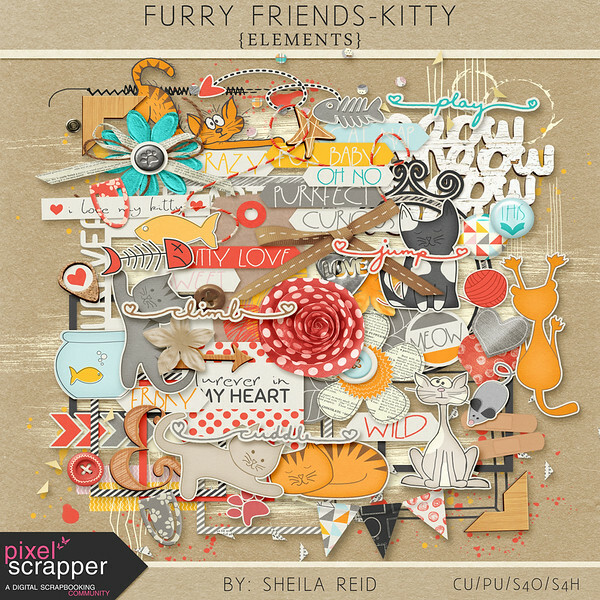 Furry Friends- Kitty Newest Release At Pixel Scrapper!!! 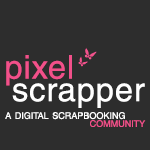 This month's theme for the March 2015 Pixel Scrapper Blog Train was "Animal Kingdom"
mom continued with her cleaning and cuddling! I knew then I would love this little guy forever!! Soooo, as time went on, we found a place for all the kitties, we couldn't keep all of them, but I just couldn't let this little guy go, so we kept him and named him "James Tiberius Kirk" aka Mr. Tibbs!! (I was having so much fun making it) and named it "Furry Friends- Kitty". AND I made a smaller kit as well to share in blog train. ALSO, for the blog train, I made some 3x3 fun pocket cards to go with the mini kit!!! 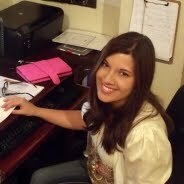 So be sure to grab those as well in the next post!! Furry Friends- Kitty Bundle, available now at Pixel Scrapper!! papers, 13 extra word art, and 20 coordinating journal/pocket cards. This kit is really quirky, crazy, and wild, yet also, sweet, adorable and filled with kitty love!! I am sure you'll love it! Be sure to grab it at Pixel Scrapper, and may God bless you all!!! !